Secure your cost of power generation for the next 25 years, protect yourself against extremely high Kenya power rates, the expected increases and inflation. 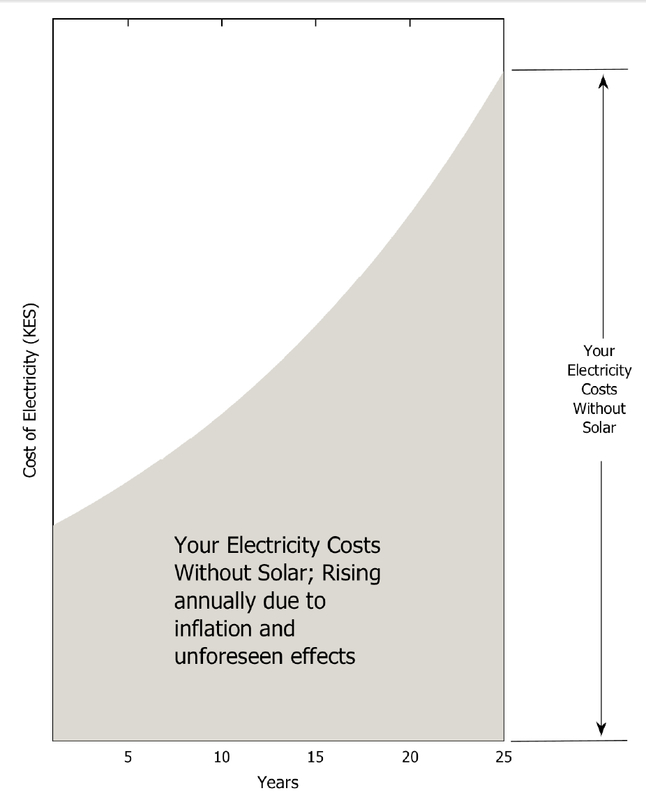 Improve your cash flows as soon as you go solar! Always have continuous power without the nuisance of generators. We only use the best storage technologies (see our storage page), and we precisely design the system to ensure seamless power backup for the desired number of hours of automation. Live in a environmentally conscious way – reduce your carbon footprint. See your own power consumption and system performance in real time, manage operations efficiently, and know how much solar is saving you. We monitor the system 24/7, providing customer service and intermittence support throughout the system life. Residential Solar PV systems will give you energy independence and give you reliable power 24/7. Never use a generator, and never worry about continious power cuts, extremely high utility rates and constant fluctuations. You can also monitor your solar production and consumption in real time on your mobile phone through the brilliant apps. Enjoy living green by harnessing the power of the sun during the day, and storing it in precisely designed battery storage technologies. Systems can be easily integrated into a existing home setup with roof structures being the main consideration for project viability. 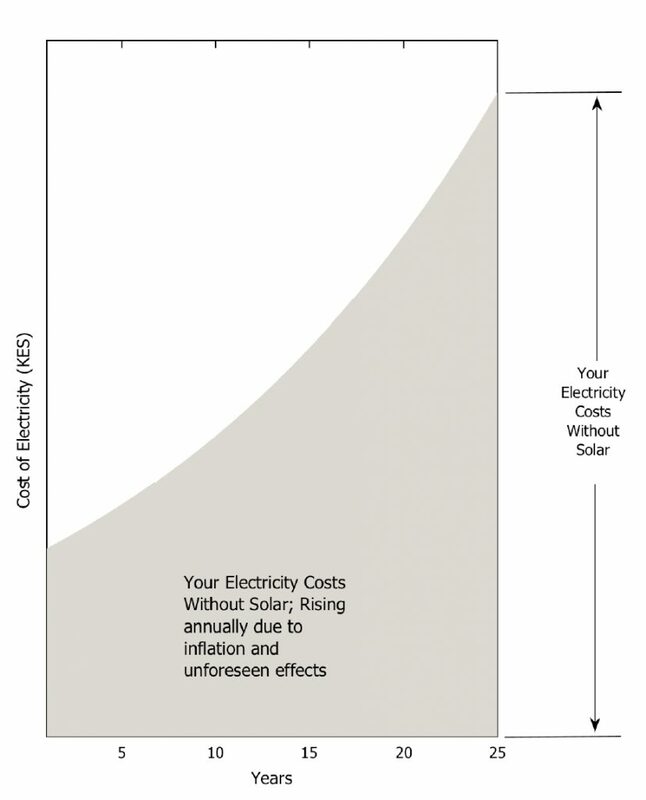 Please download our Solar PV Guideline for some more information. Check out our blogs for even more detailed technical and other information. 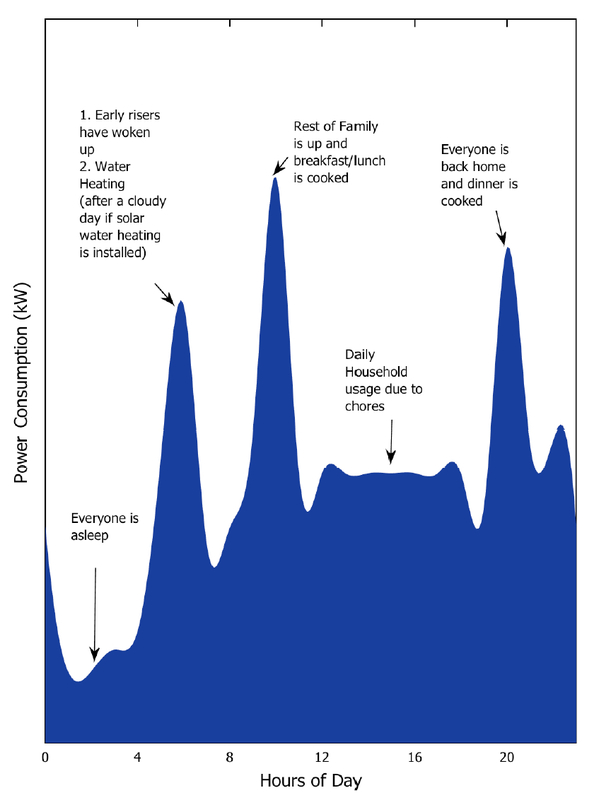 I use the most power at home during the early mornings and at night, can solar work for me? 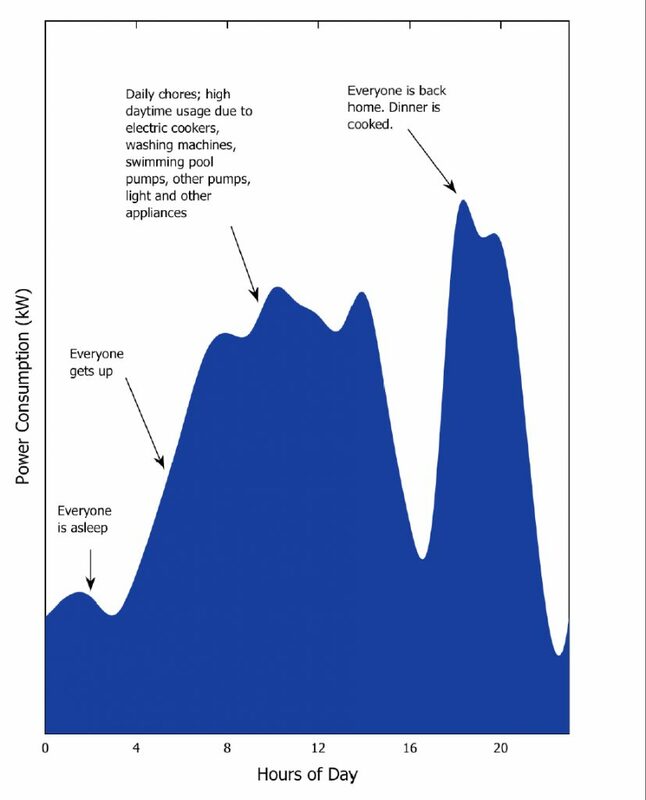 Yes, with our precisely designed battery storage systems using the best technologies, the unused solar produced during the day will be directly stored into the battery for use at night and early in the morning. 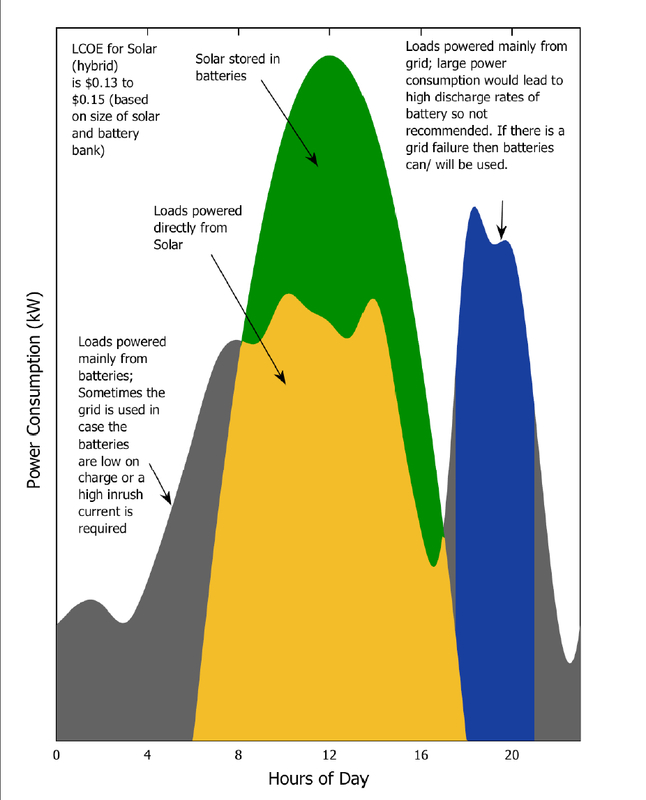 How many will my battery storage work for before I need to replace it? Battery storage needs to be designed optimally based on your specific usage and using the correct batteries built for daily cycling. If both of these are done right then your battery storage will last 8-10 years, hence making the solar plus battery solution economically viable. 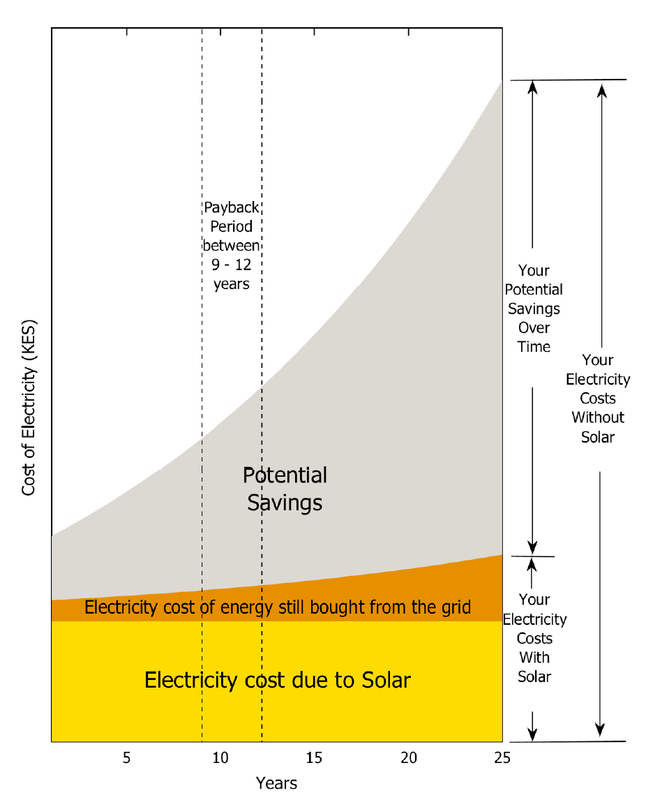 How much will it cost me to install solar on my home? And how long does it take to payback? 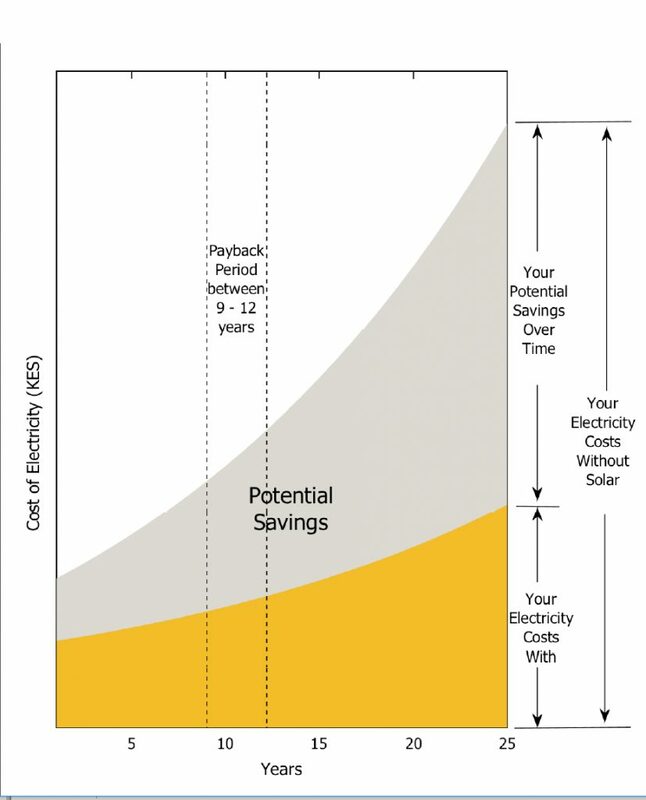 Solar home systems are custom designed based on your personal requirements, based on the required size of battery storage the payback through savings can range from 6-9 years. 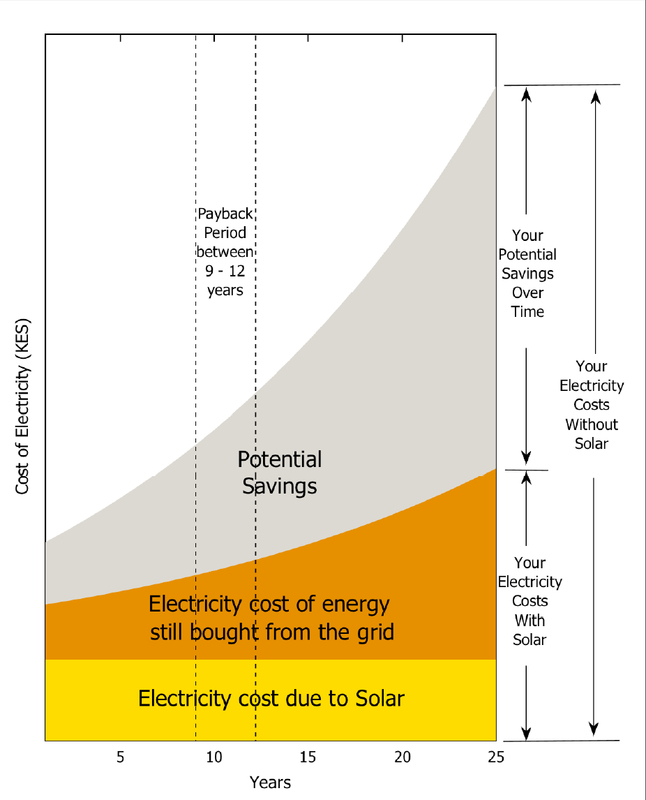 Can I run all my kitchen appliances and washing machines on solar? 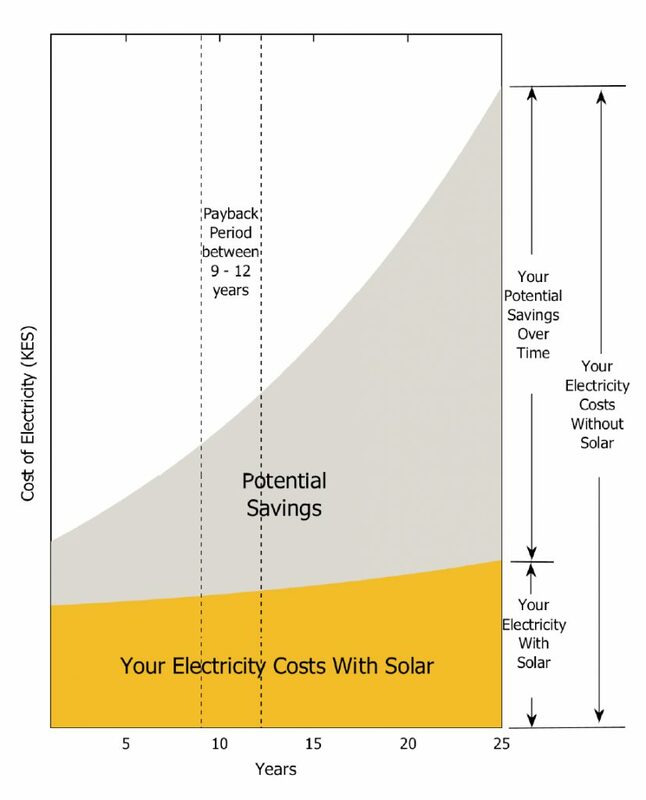 Yes, you can be totally off the grid with solar energy and run all your appliances. However these appliances require a high in rush current and consume a lot of power so the solar system must be designed accordingly to support these. 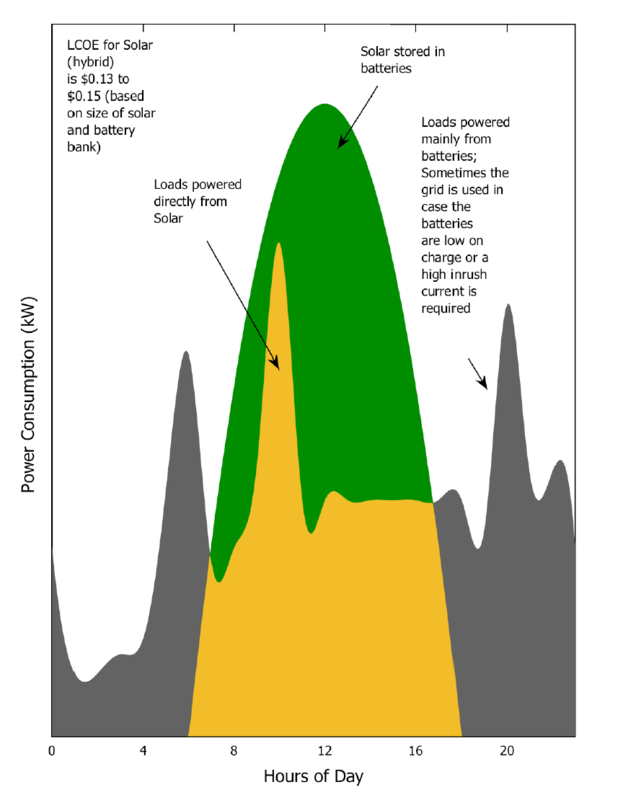 Or you can isolate such loads so that it is powered directly from the grid. It depends on the clients preference and budget.